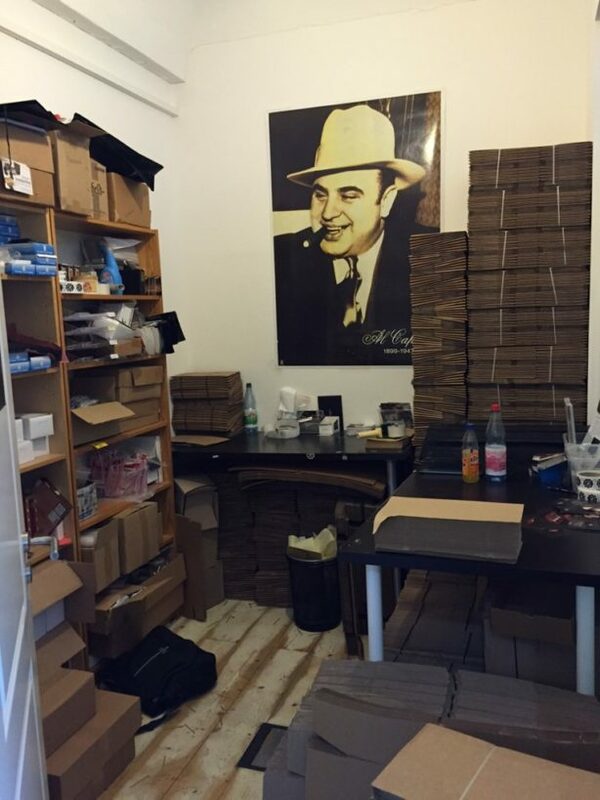 Solid Taste GmbH is a separate company where I remain the largest shareholder. 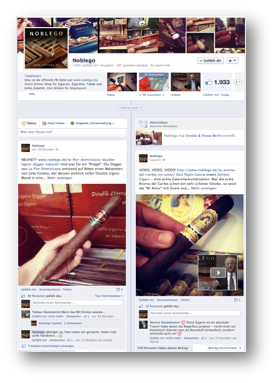 Among other things, I have enjoyed working in eCommerce throughout my career and I welcomed the opportunity to establish an online trading merchant myself. 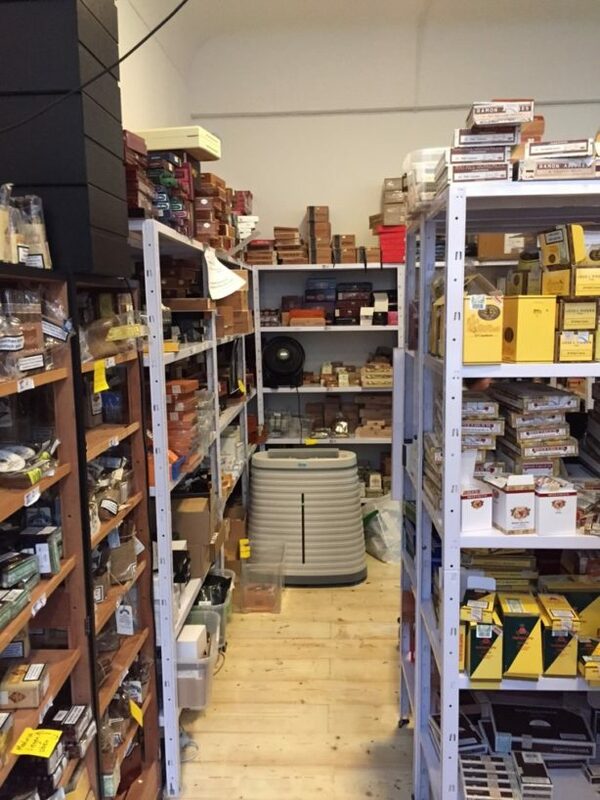 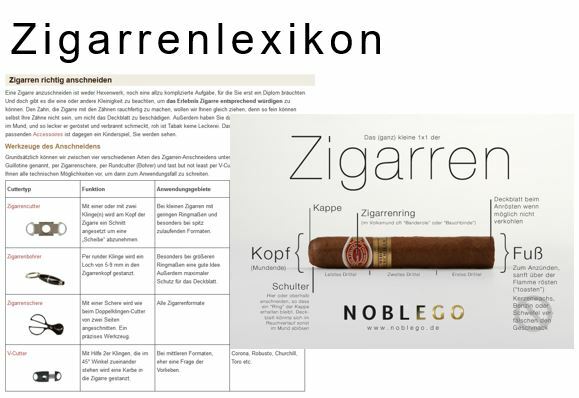 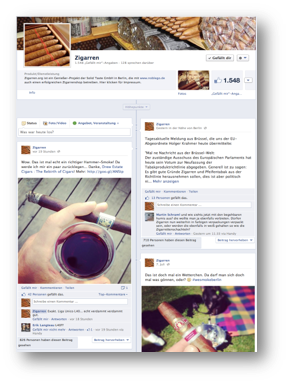 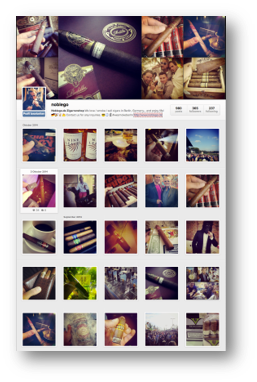 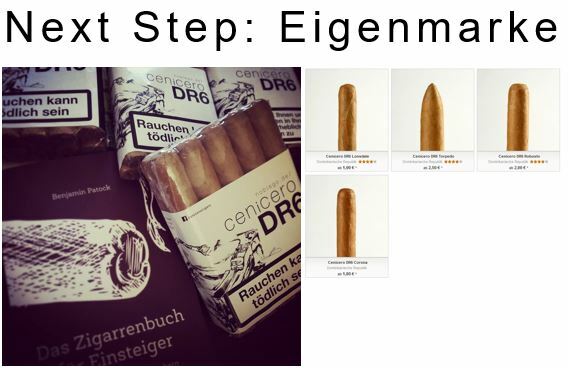 The company operates the shops Noblego and Cigarmaxx, and also the online magazine Zigarren.org.